Interest rates are rarely ever a good thing. Admittedly, they sometimes mean more money is being put into your account, but often times, it means something else. Most people know interest rates as needing to pay more money too someone the longer they take to pay back the money. Interest rates raise the cost of the loan, which is why many people do not like them. Bail bonds, are actually very similar to loans. The bail bond company loans a person the bail money for their friend or family member. However, in this instance, the person taking out the loan never sees the money since it is paid straight to the court. The benefit here, is that the person getting the bail bond only has to payback a portion, 10%, of the bail bond. Due to the similarities between bail bonds and loans, many people are afraid that they will be charged interest on their bail bond. This could be true, depending on the company they choose to work with. However, if they choose Bulldog Bail Bonds in Riverside, they will not need to worry about interest. 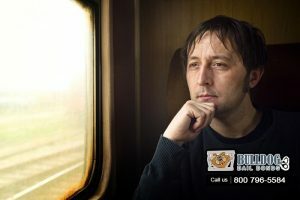 Here at Bulldog Bail Bonds in Riverside, we charge 0% interest on our bail bonds, which means we do not charge interest. When we tell you how much the bail bond we cost, that is exactly how much it will cost. No interest or hidden fees will be tacked on to that price. 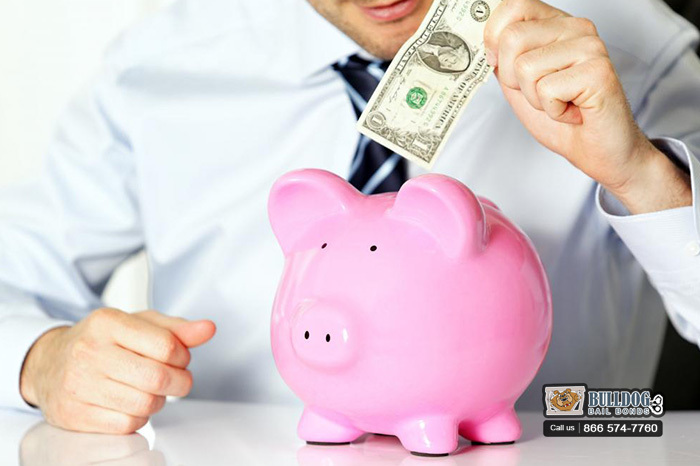 This is just one of the many ways that we make bail bonds cheaper and easier for our clients. 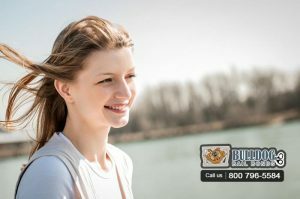 If you want to bail a friend or family member out of jail, but do not want to pay interest, you need to contact Bulldog Bail Bonds in Riverside. 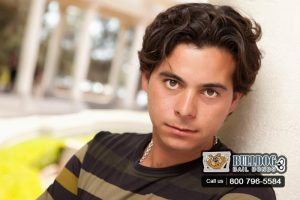 We have been providing the people of California with affordable bail bonds since 1987. We have 3 decade’s worth of experience in that regard. If you want affordable bail help, talk to one of our agents. Call 1-866-574-7760 or click Chat With Us right now.